Are you interested in playing tennis as a family, as a social member or you fancy some competetive tennis? Wolverley Tennis Club is situated by the Wolverley Memorial Hall, next to the Social Club. 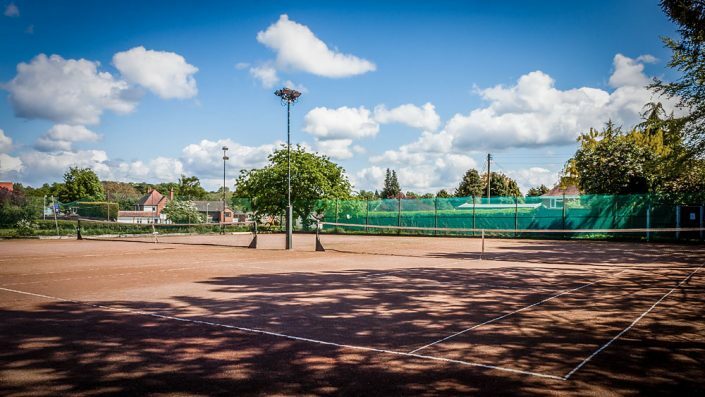 The two Wolverley Tennis Courts are floodlit Redgra courts. 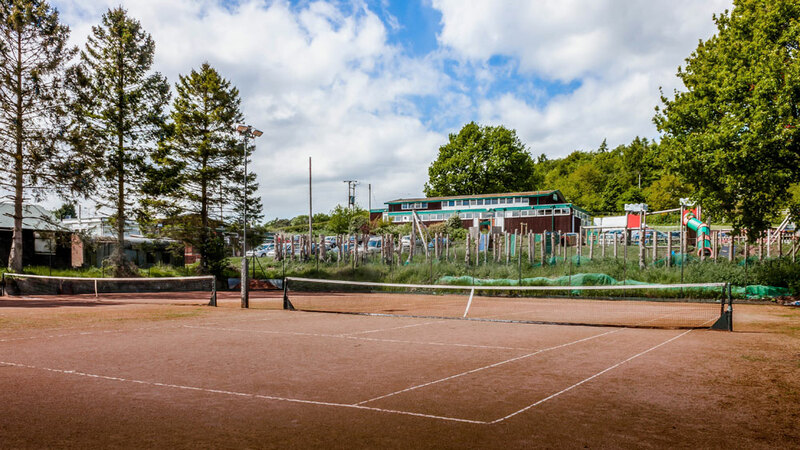 Wolverley Tennis Club is always looking for new members so if you fancy joining and want some further information then please email us at info@wolverleytennis.co.uk. Our aim is to expand the club to a manageable level enabling us to improve the facilities, but keeping it a friendly casual club accessible to local members. All membership fees go to the upkeep of the facilities.